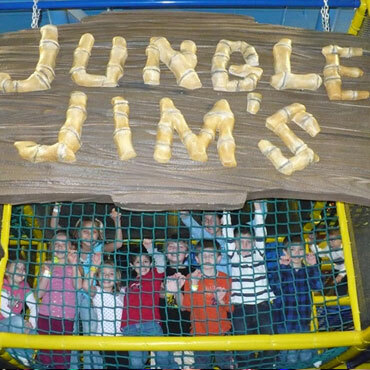 Jungle Jim's Playland is a 3-Story Playland with TONS of twists, turns, slides, and climbing areas. 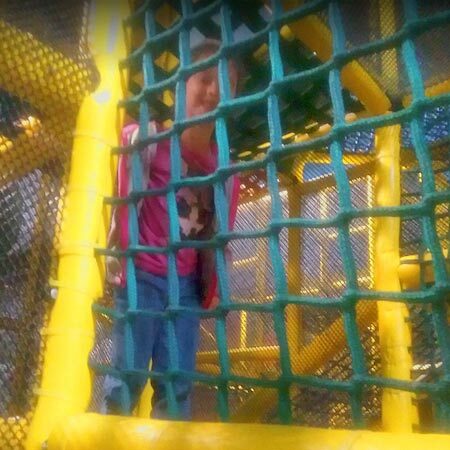 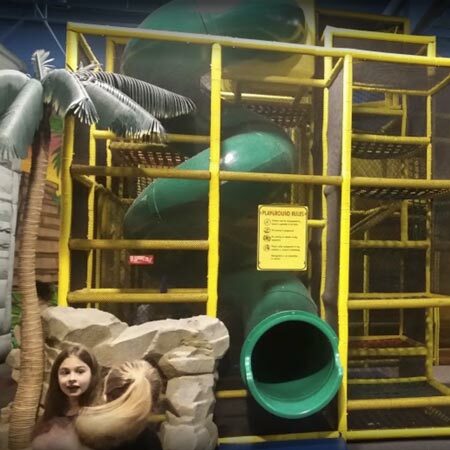 At 3 stories high and almost 60 feet long, it is one of the largest play centers in the area for hours of fun!! 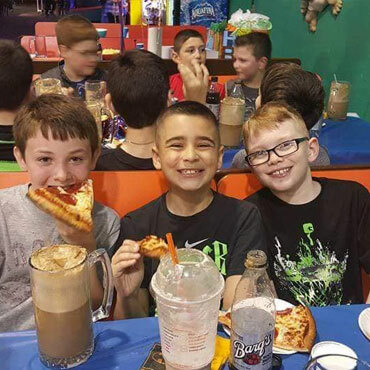 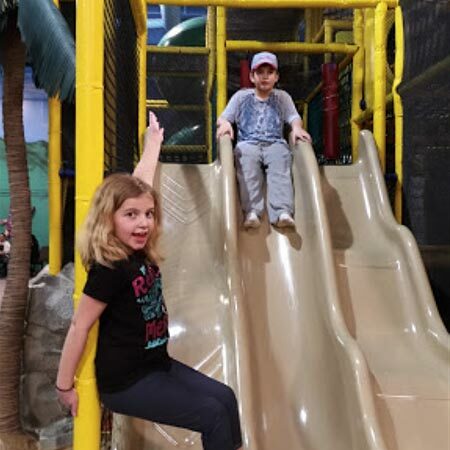 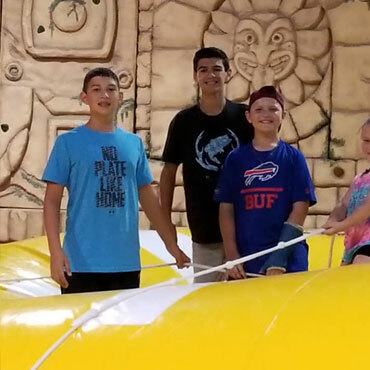 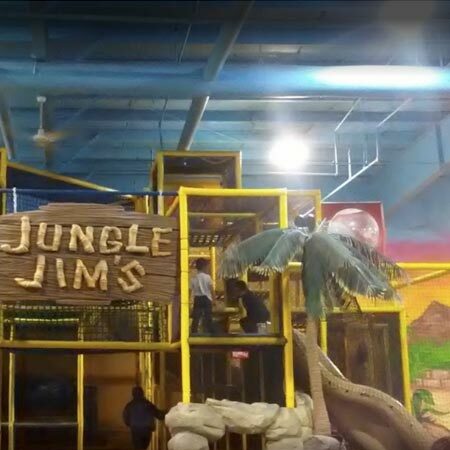 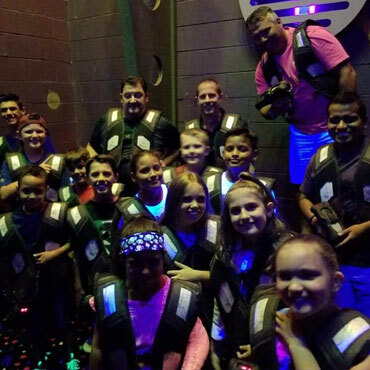 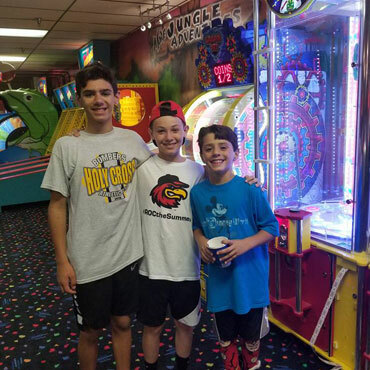 Recommended for children between the ages of 5 and 14, Jungle Jim's offers a great space to release energy in a clean, safe, family-oriented environment. 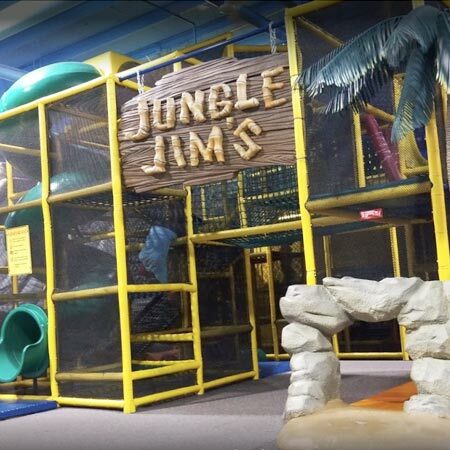 Parent Note: Don't forget, there's plenty of seating in the Jungle area - and Horizon Fun FX is WIFI accessible. 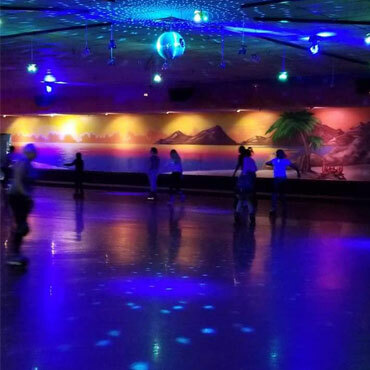 Feel free to bring your laptop or enjoy one of several monitors airing your favorite sporting events.